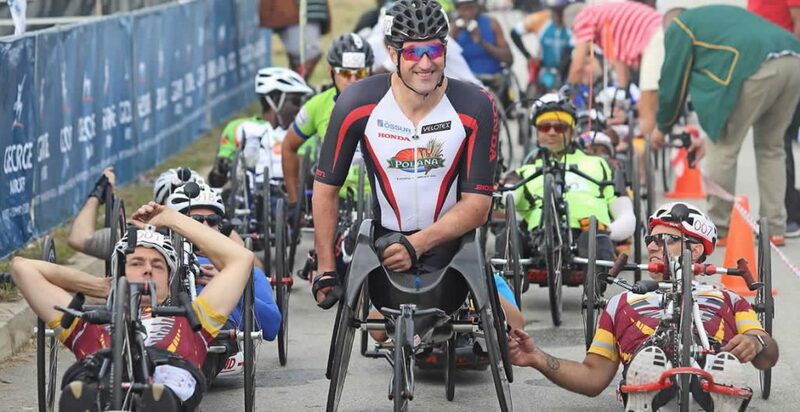 OCC 2019 is happening on Saturday 14 September 2019! And – every year it is getting bigger and better! 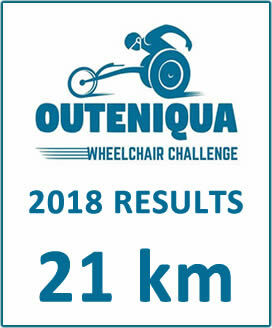 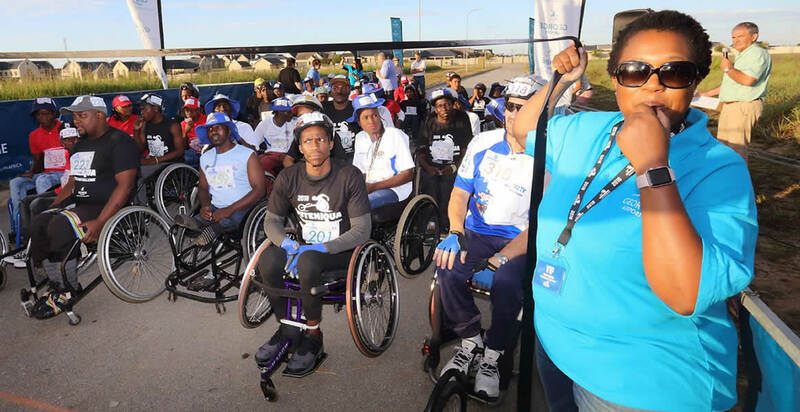 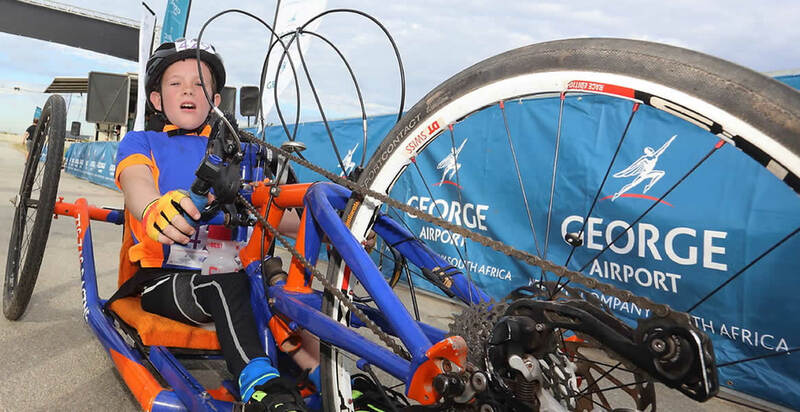 The number of entries has increased dramatically, with disabled athletes and other persons in wheelchairs flocking to this annual event.